Activision recently announced Geometry Wars 3: Dimensions in development by Lucid Games for Xbox Live and other platforms. 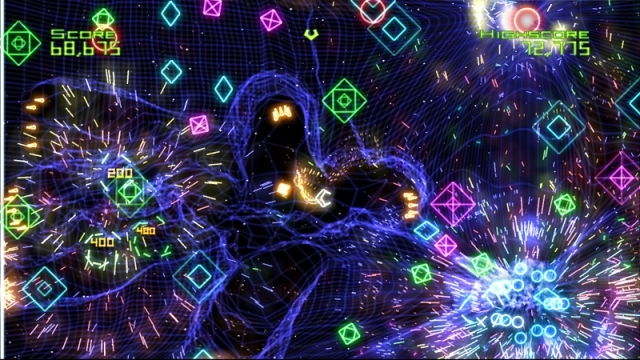 Geometry Wars was one of the Xbox 360’s first and most popular downloadable titles, for good reason — it defined a modern standard for retro twin-stick arcade shooters. Such a title steeped in arcade gameplay of the 1980’s needs a publisher suited to the time period, and Activision has rebooted the storied Sierra publishing brand as an indie-focused wing of Activision to help make Geometry Wars 3 continue to define the shoot-em-up genre for the next generation. Geometry Wars 3 will add five new battle modes and a full single player campaign, in addition to the shooting we have come to adore. The “Dimensions” subtitle comes from an announcement about 3D gameplay, though we don’t yet know what that means for the gameplay. The game will launch during this year’s winter holiday season — the sooner the better if the previous two games are anything by which to measure. Sierra was responsible for numerous franchises throughout the 1980’s and 1990’s, perhaps most famously for King’s Quest (and it’s numerous spin-offs) and The Incredible Machine. In an interview, senior director of external development Bob Loya notes that the Sierra name carries a lot of historical weight: “It certainly helps that there’s a generation of gamers and developers who are fond of the label. More importantly, the Sierra name has a “feel” to it that really helps everyone align with the objective of creating truly special, independent games. It just works well when we talk with potential indie developers about Sierra’s vision. 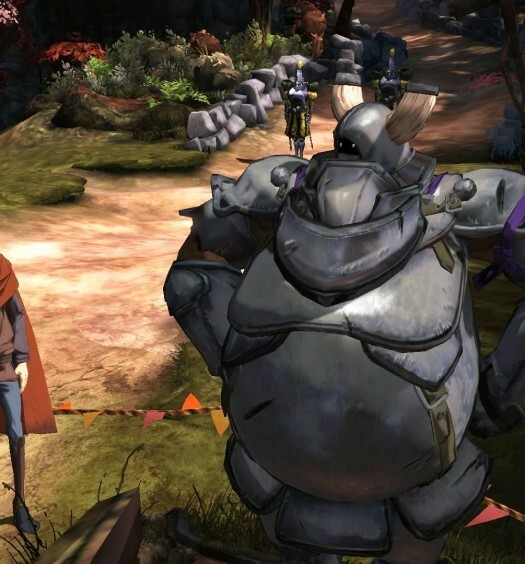 We really like the idea of developers being able to interact and be represented by a brand they have a personal connection with.” A King’s Quest sequel is also in development by Sierra, but without the direct involvement of Ken and Roberta Williams, the original programmer and designer of the franchise respectively.